There's no better way to give your home an instant facelift than by adding some cheer with pops of colour. So put some zing back into your decor with vibrant furniture, furnishings and accessories. 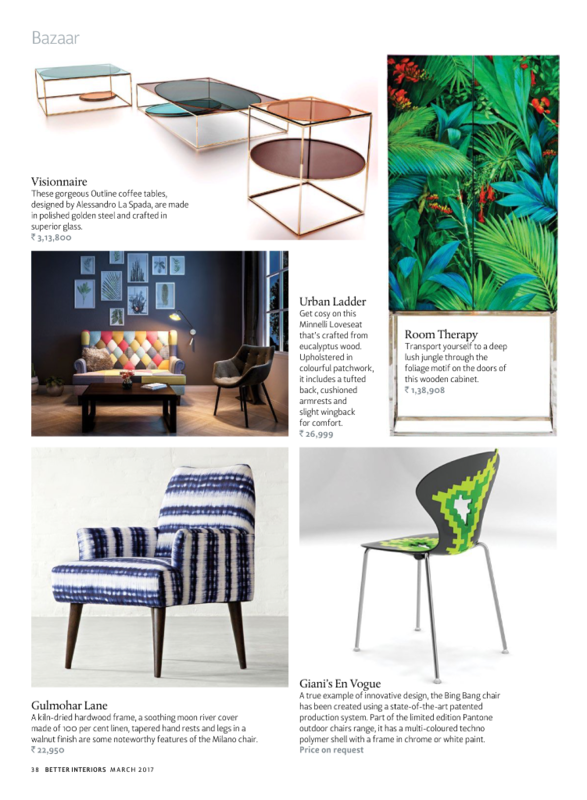 Thank you, Better Interiors for featuring our Milan Armchair in your March Edition.